Al Ahli Bank of Kuwait (ABK) recently announced the successful conclusion of its participation in the Arab Open University job fair which was held at the university campus on the 17th, 18th & 19th May, 2016. 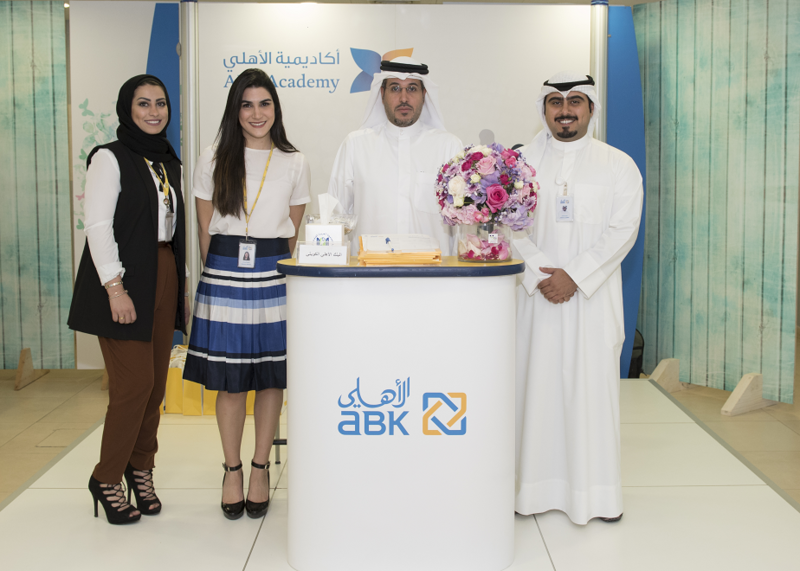 The ABK Human Resources team was present at the job fair to engage with students and to share insights on how ABK could support them as they embark on this new journey. ABK’s participation reinforces its commitment to supporting Kuwait’s youth, which is one of the Banks primary focuses. It provides fresh graduates with training and career opportunities in the Banking sector and works towards developing their skills and knowledge through the ‘ABK Academy’ in line with the nationalization policy.